Custard is a creamy light yellow color. This soft pastel is as tantalizing as the dessert it is named after. 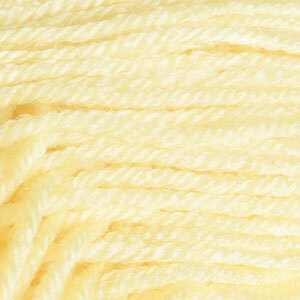 It is also very similar in color to lemon chiffon. It pairs up beautifully with browns, blues, oranges and purples.